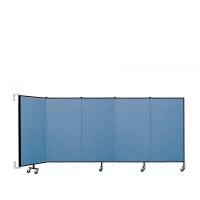 A perfect choice when you need to divide an area beginning at the same point repeatedly. 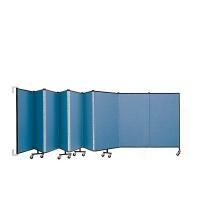 Want your room divider to stay put? 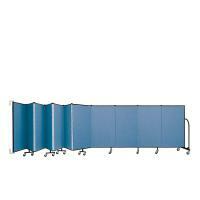 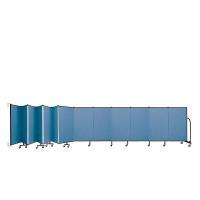 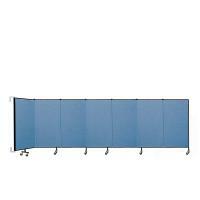 Wallmount dividers attach to a wall at one end and open out into the room with ease. 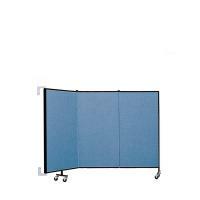 The walls fold flat against the wall when stored.